On January 17, 1979 I saw my first Grateful Dead show. I was a 17-year-old high school kid borrowing my mother’s massive Ford LTD Country Squire Station Wagon, traveling with a group of my then closest friends to New Haven, CT. 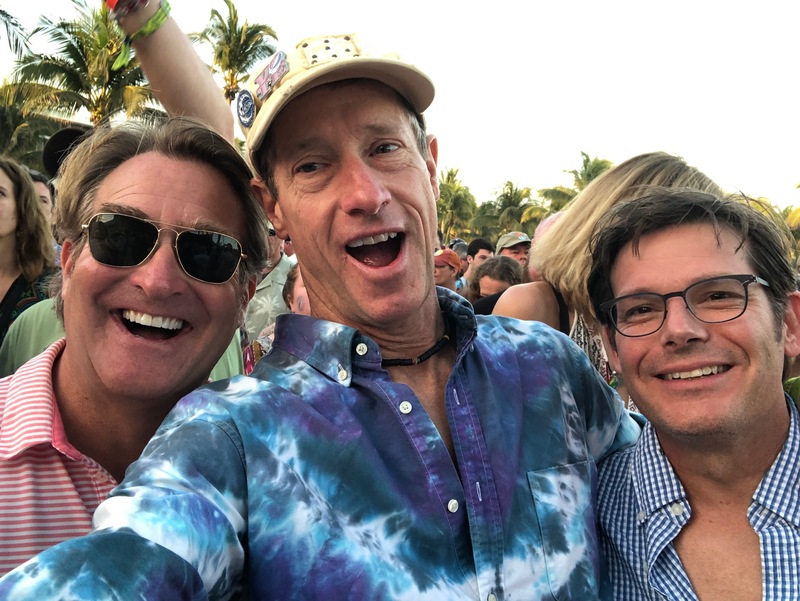 Exactly forty years later on January 17, 2019 a group of my now closest friends were in Mexico for three nights of Dead & Company, the latest iteration of the Grateful Dead featuring three of the four core living Grateful Dead members.